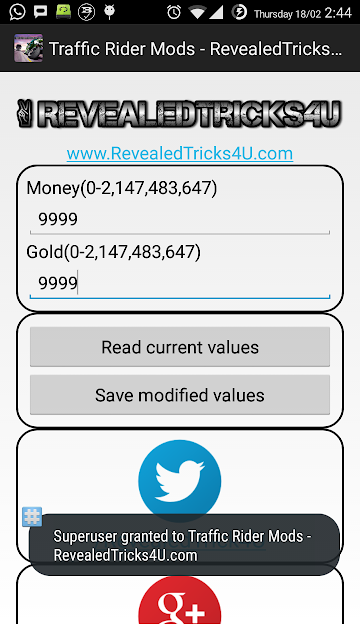 Home / android / featured / games / traffic rider / Traffic Rider - Unlimited money, gold with Rt4U's special android app. Traffic Rider - Unlimited money, gold with Rt4U's special android app. 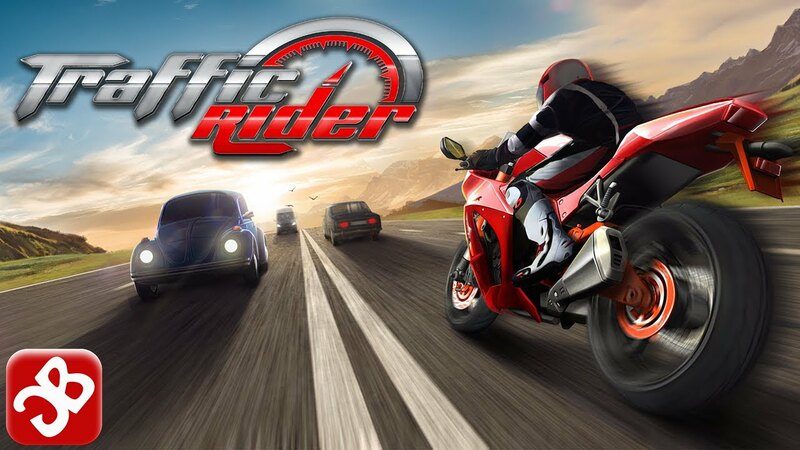 I am here with a wonderful app, written by myself to gain your own desired amount of money and golds in one of the most popular games named as "Traffic Rider".  Tried to see the Traffic Rider game data in "/data/data/com.skgames.trafficrider/shared_prefs/com.skgames.trafficrider.xml", but unfortunately the file was encrypted by their own encryption and decryption protocol. Booted my computer up and copied the Traffic Rider binary file to it. Started reverse engineering the app to find the encryption and decryption protocol. But it was really hard to find as the app's binary was obfuscated. Tried to de-obfuscate the app to my brain's extent, at last found a fairly recognizable code. Studied the way on how the strings are getting encrypted and decrypted. Found that strings are encrypted by two salts or passwords. Password 1 - skgamesss, used to encrypt or decrypt the real money value or gold value. Password 2 - caakaaraa, used to encrypt or decrypt the control value for money or gold.Like a double check. (This part was very hard to find, but never gave up). Studied their full encryption and decryption protocol. Programmed a small Windows C# application with the studied protocol and tried to decrypt the strings from the game data. After a long amount of struggling and bug fixes, I made it work. After I realized that "My precious visitors won't love a Windows app that transfers money and gold to their game installed in phone.". Decided to program an Android application, was not pretty hard as Android's major programming language is Java. "C# and Java mostly have a look alike syntax". Took like 4 hours to make a fully functioning Android app which do the work for u. 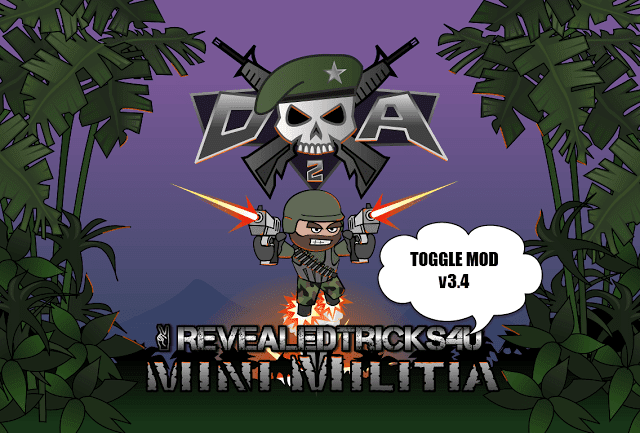 Just download the "Traffic Rider Mods - RevealedTricks4U.com.apk". Just install the downloaded Apk.No suspicious permissions, so don't worry. Make sure you've got root access in your phone. Press "Read current values" to show the current in-game money and gold. Now enter your desired value for Money and Gold and then press "Save modified values" to save the game data.You may use "Read current values" button to ensure that your modifications are successful. Well, that's all for today :). Just show your gratitude by sharing this post and subscribing to my blog <=== Never asked before :D.
Comment box is waiting for your keyboard strokes. The download link is working good. Man you are awesome. For me I like external mod app like DA2 and the recent traffic rider rather than modded game apk. There is a game called Dead trigger 2. Its a server based game. Can you make a similar external mod apk with inbuild gold and cash generator.